Discover Boating is collaborating with more than 20 bloggers and influencers to share their boating stories. Discover Boating is focusing its 2017 campaign on introducing people to boating. Discover Boating vice president Ellen Hopkins talked about ways to get started in boating on the May 31 show. 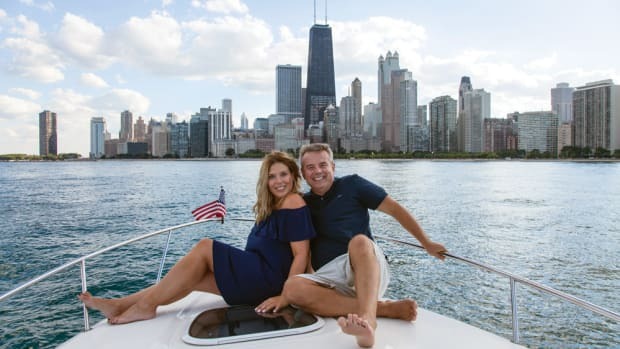 Carl Blackwell, senior vice president and chief marketing officer of the National Marine Manufacturers Association and president of the national Grow Boating campaign, grew up boating but didn’t take a direct path to the industry. 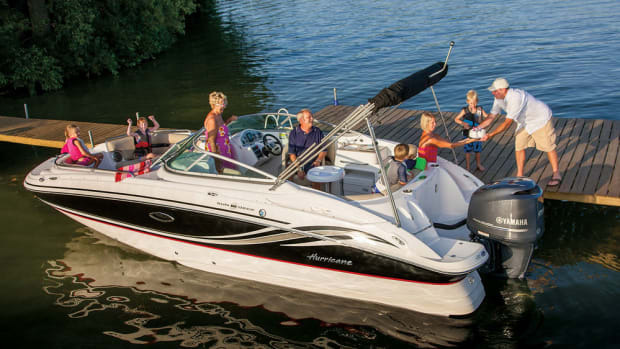 The decline is largely the reason that the age of the average boat owner continues to increase. Marine industry stakeholders unanimously agreed to continue funding the industrywide marketing campaign Discover Boating. Grow Boating said today that the Marine Leadership Alliance donated $10,000 to the national Discover Boating campaign. 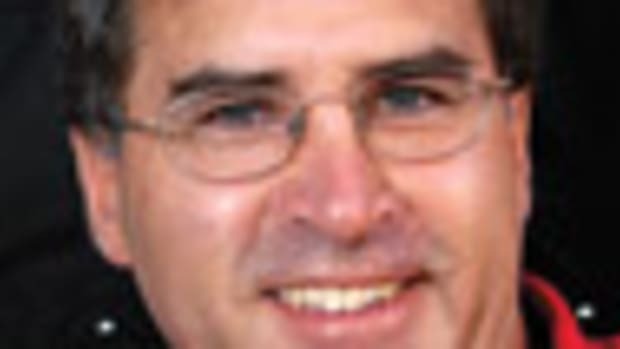 Richard Strickler, who spent his career in marine finance and is largely credited with giving the Grow Boating campaign momentum, died April 14 in Franklin, Tenn. He was 71. Industry ambassador and country music star Jake Owen took to national news outlets to tout the benefits of his favorite pastime.